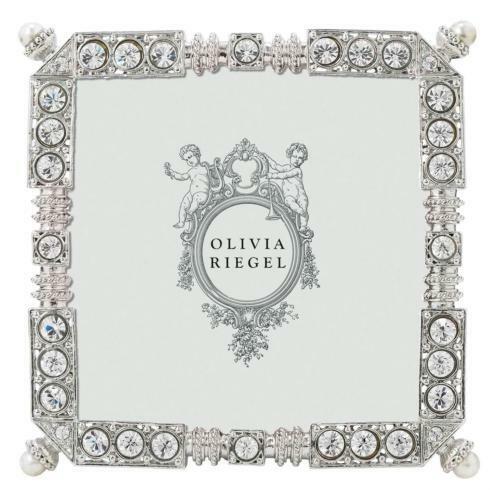 Distinguished decorative artist Jon Morris established OLIVIA RIEGEL in 2000 as a tribute to his beloved grandmother—a consummate collector of chic costume jewelry. 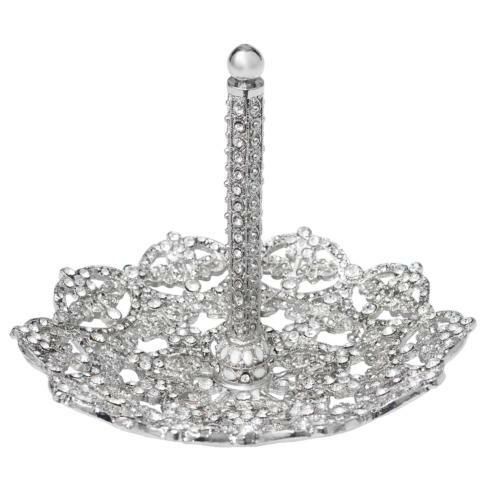 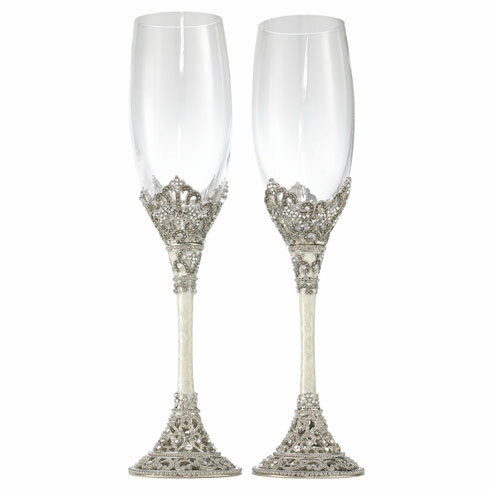 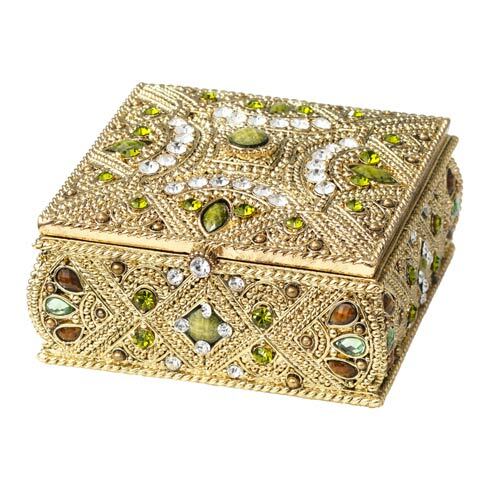 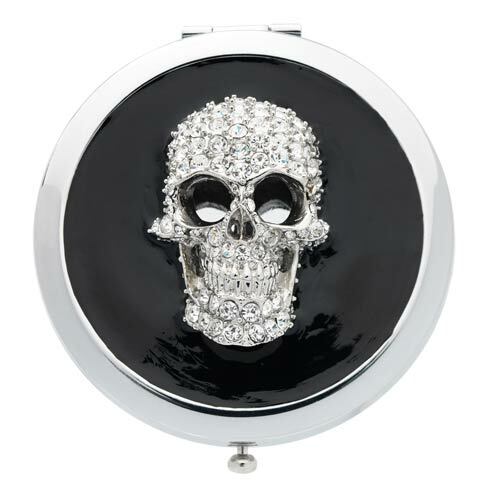 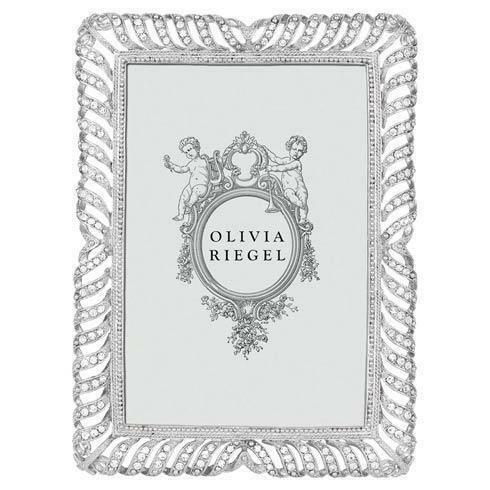 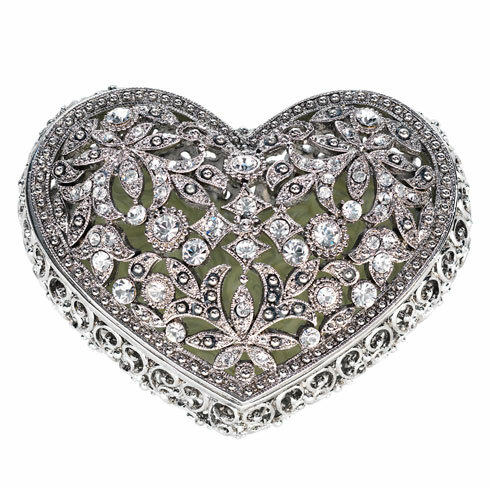 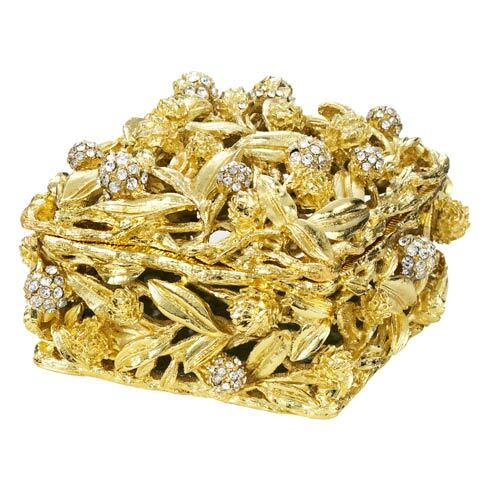 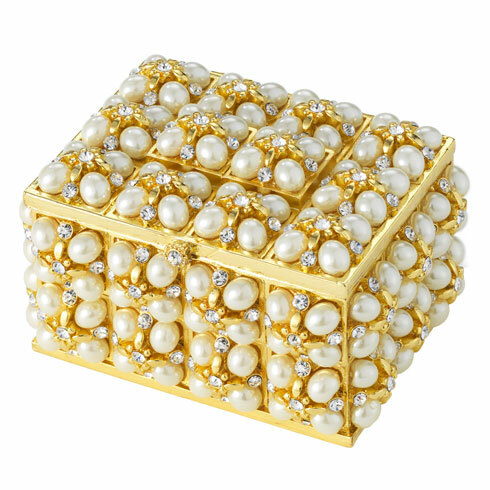 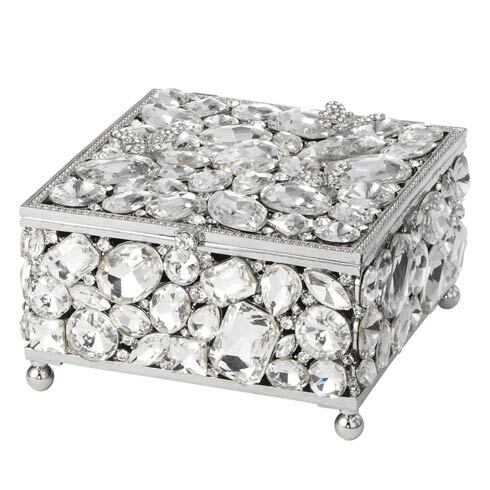 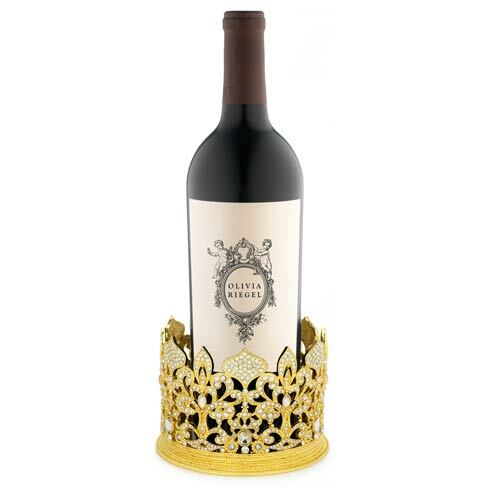 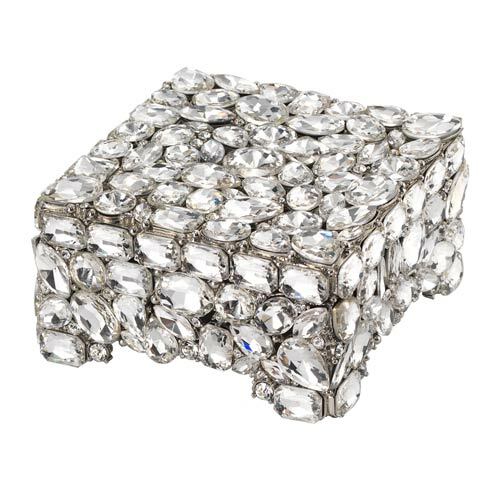 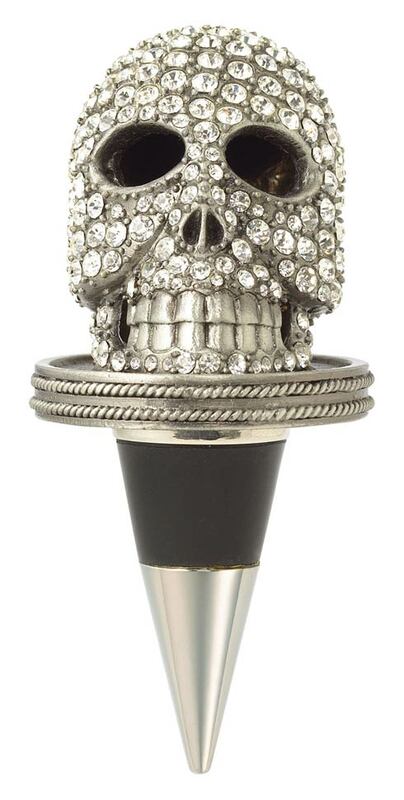 His vision was to offer customers elegant bejeweled objects that incorporate vintage details with a modern sensibility. 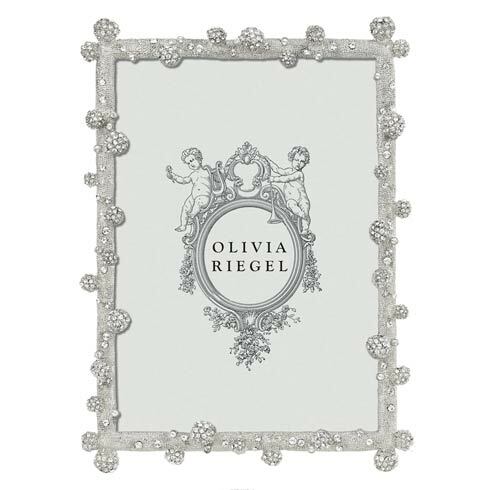 This vision continues as Jon’s designs are translated into a rich...... Read More Distinguished decorative artist Jon Morris established OLIVIA RIEGEL in 2000 as a tribute to his beloved grandmother—a consummate collector of chic costume jewelry. 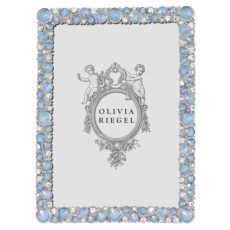 His vision was to offer customers elegant bejeweled objects that incorporate vintage details with a modern sensibility. 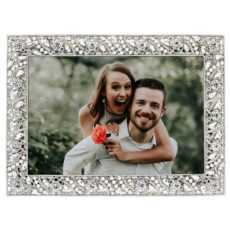 This vision continues as Jon’s designs are translated into a rich collection of photo frames, giftware, bridal goods, tabletop items, and decorative accessories. 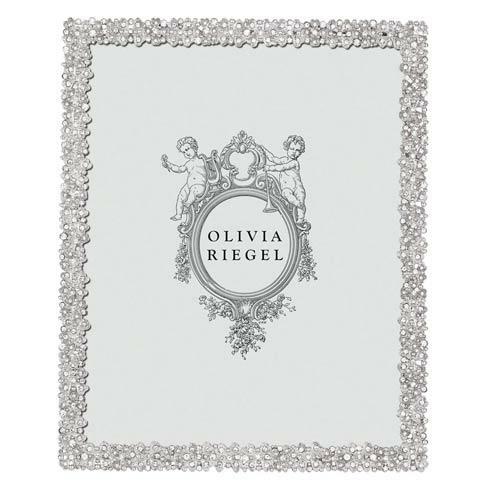 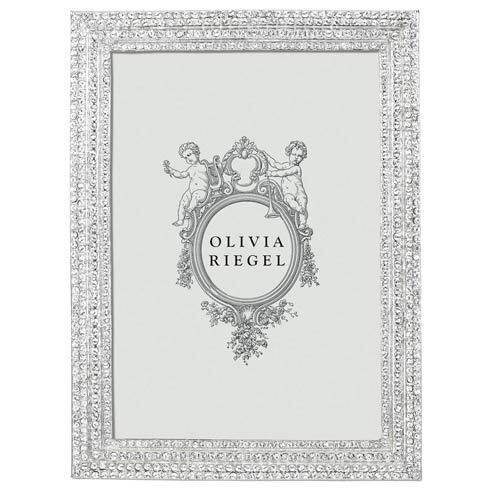 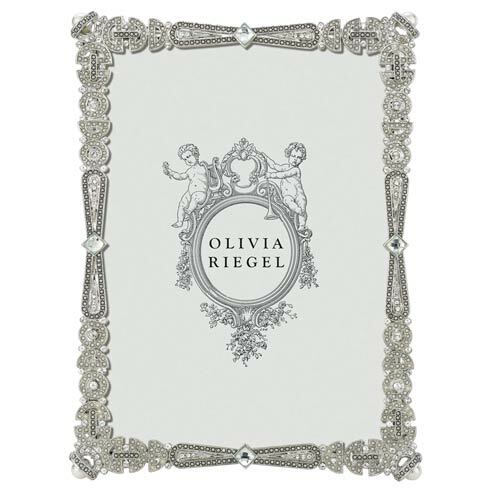 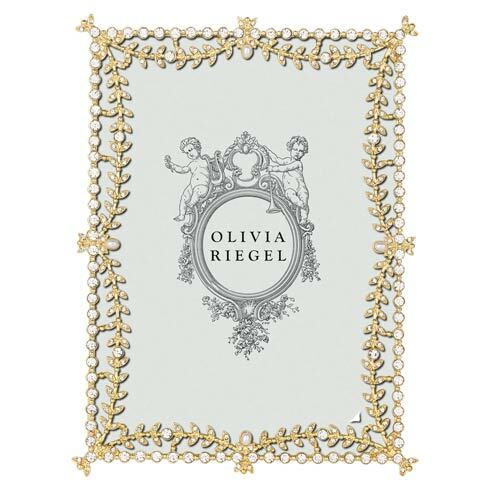 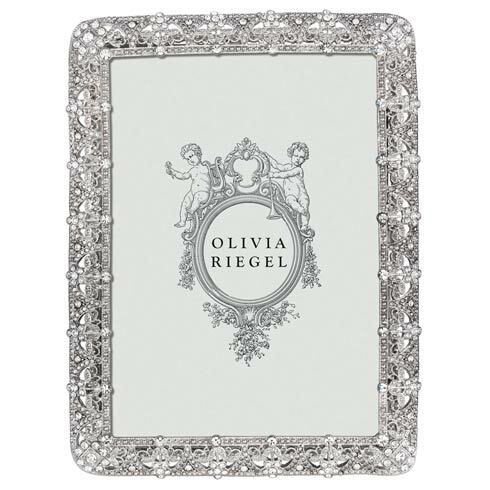 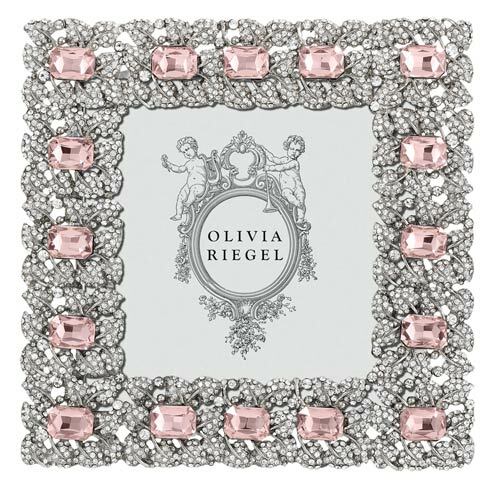 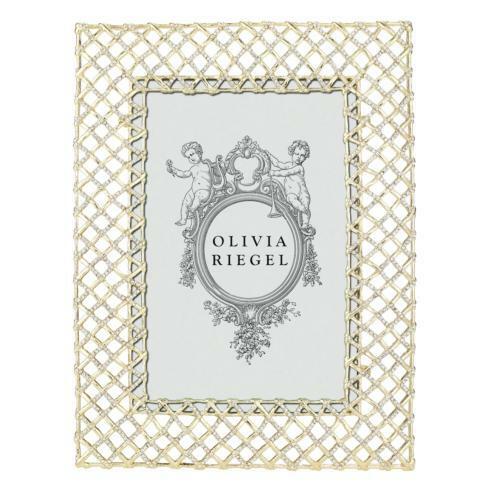 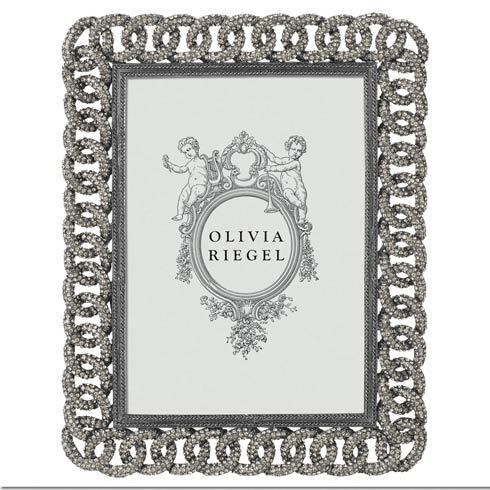 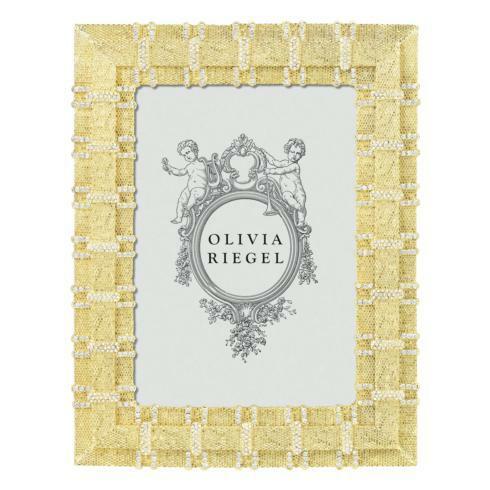 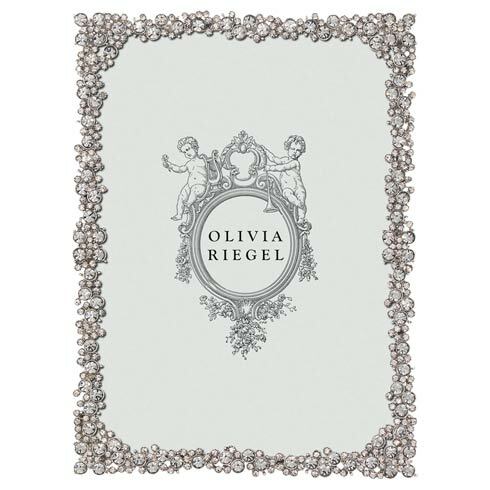 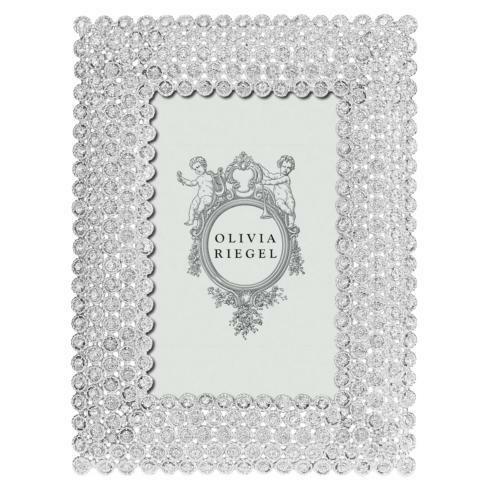 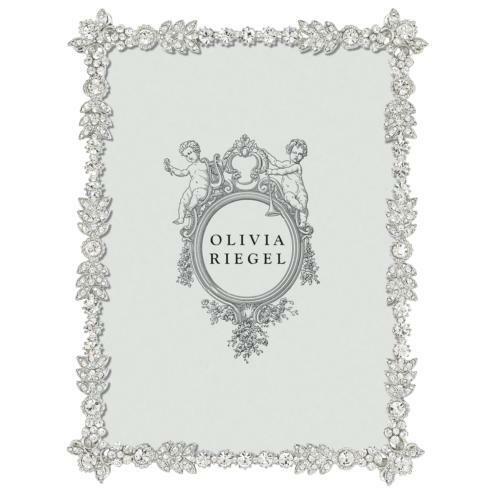 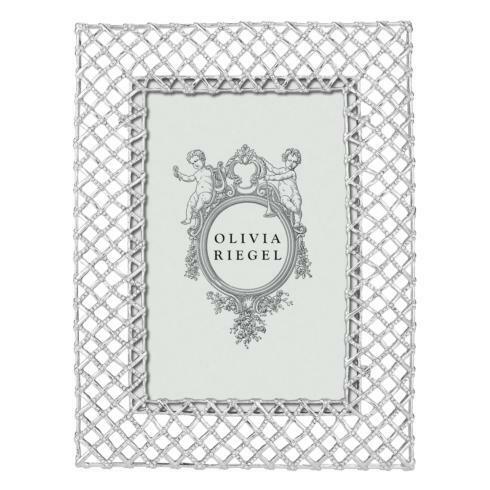 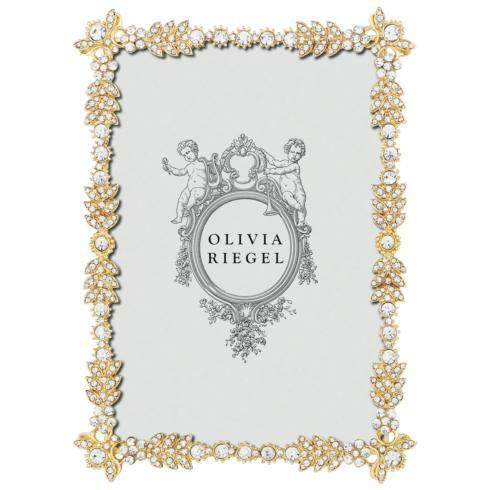 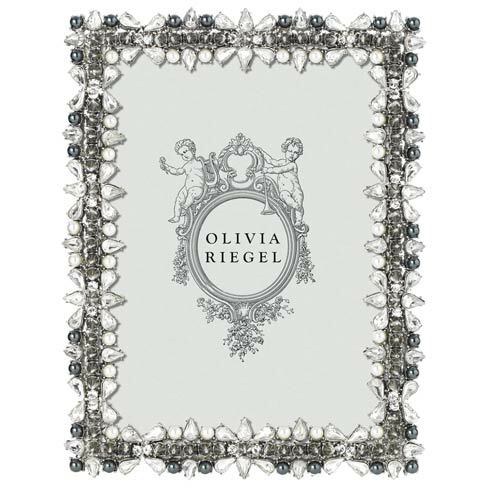 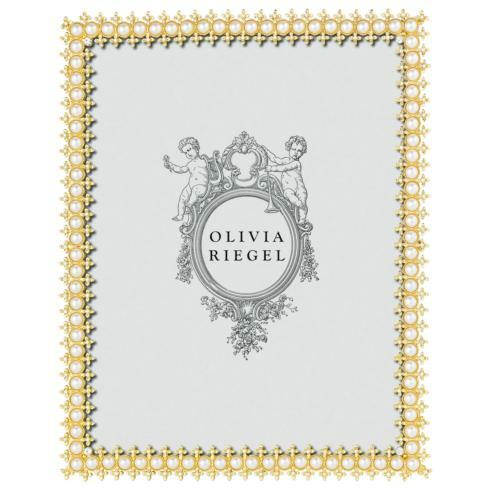 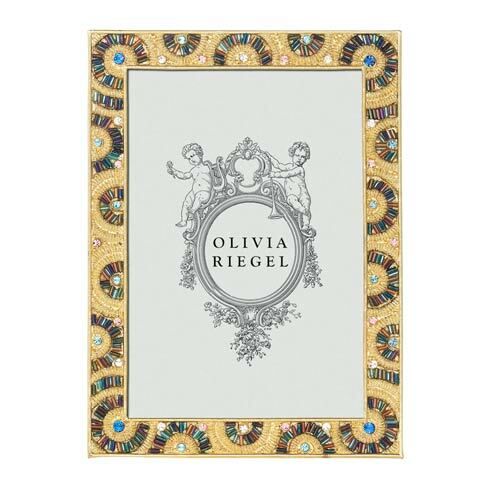 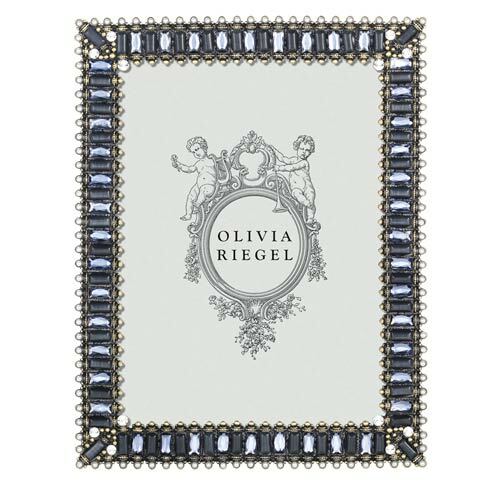 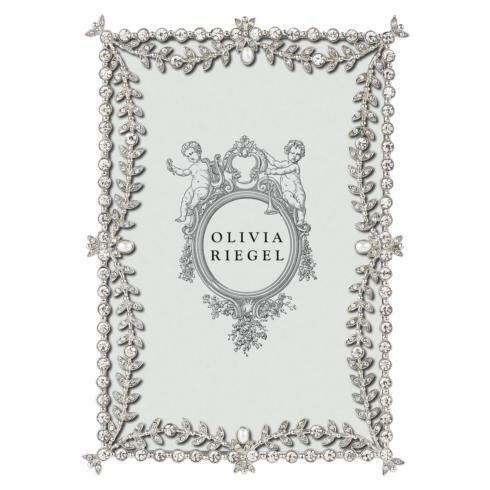 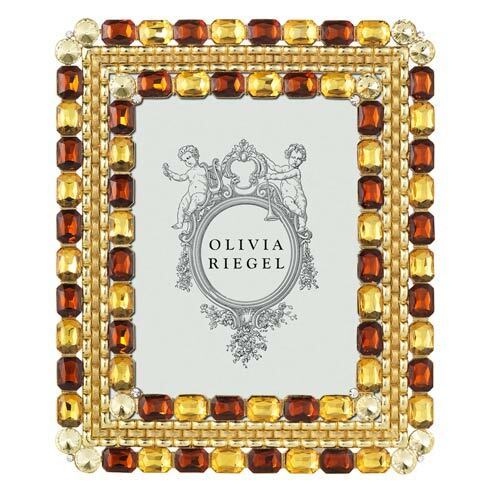 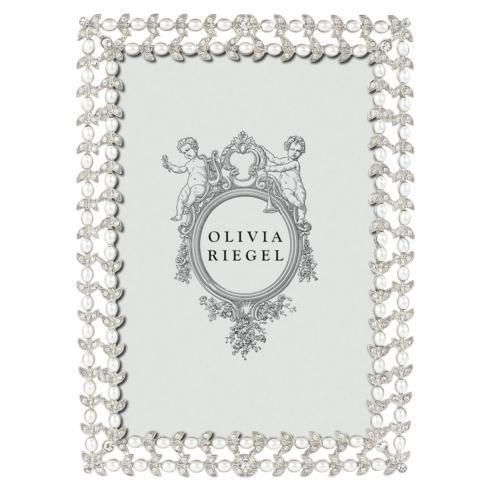 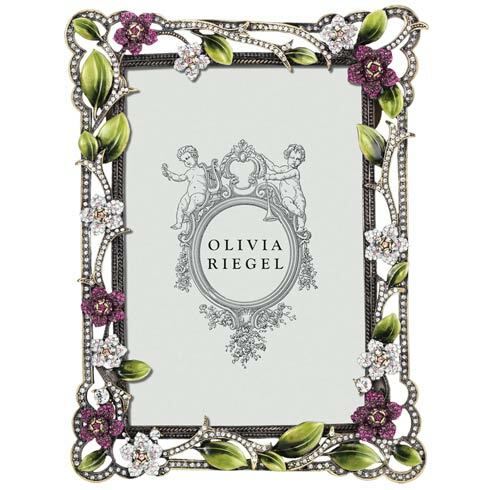 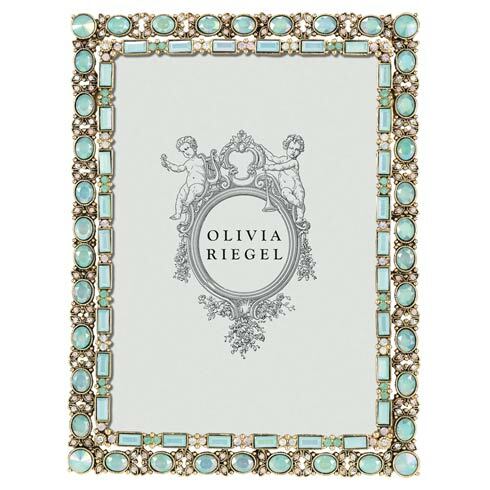 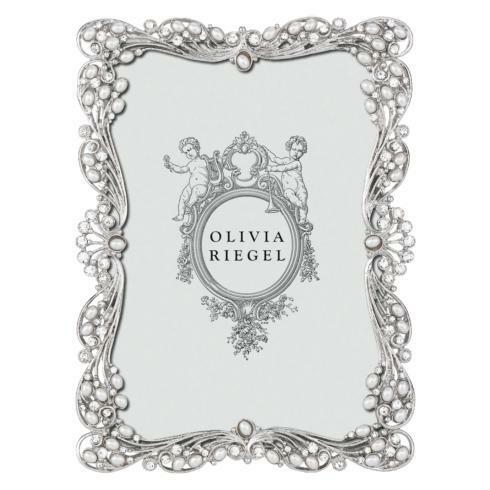 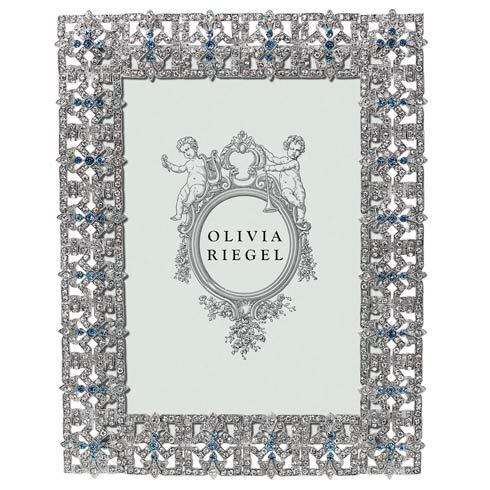 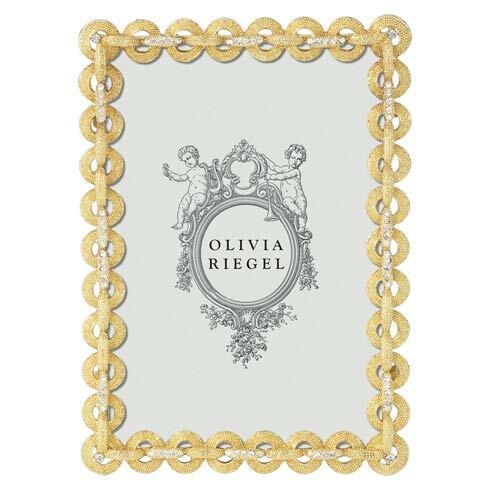 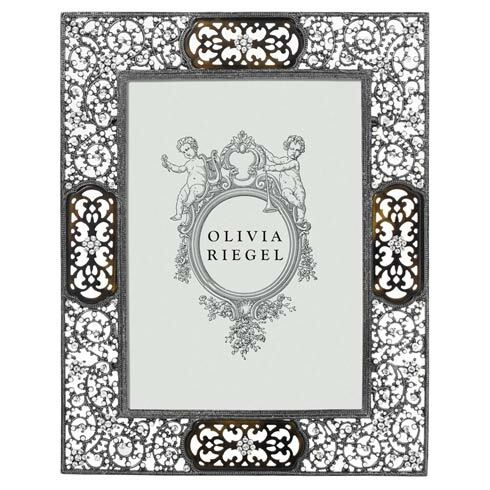 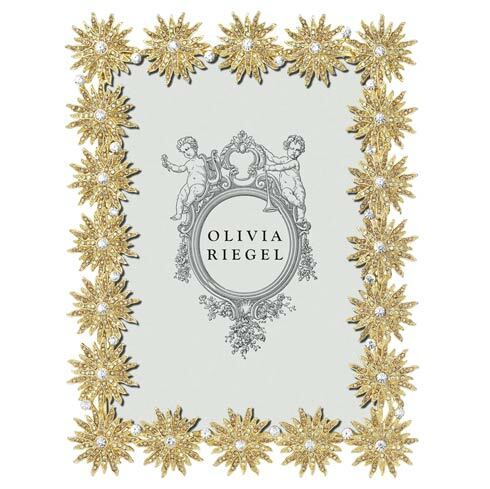 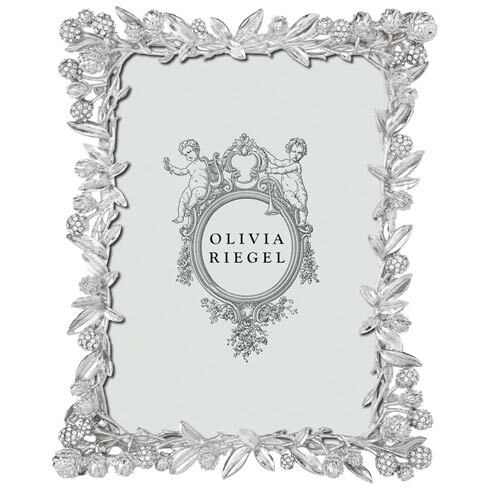 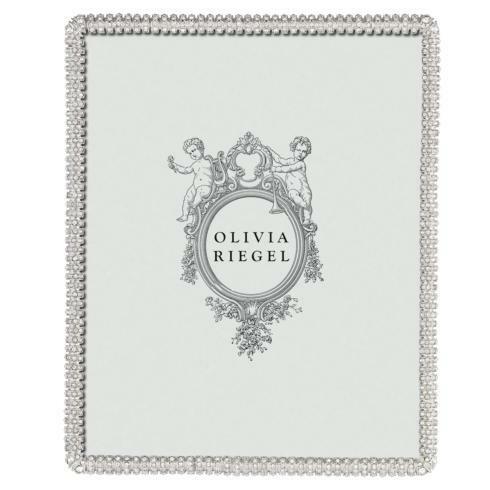 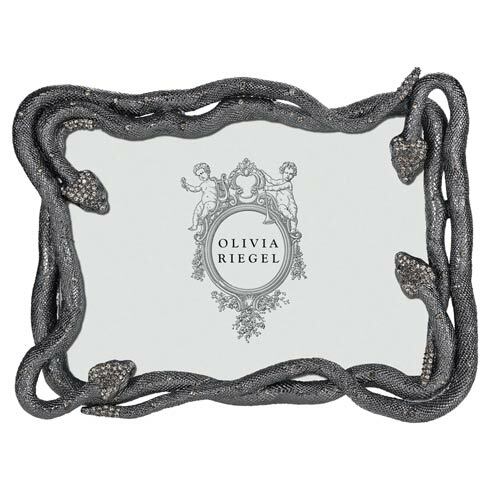 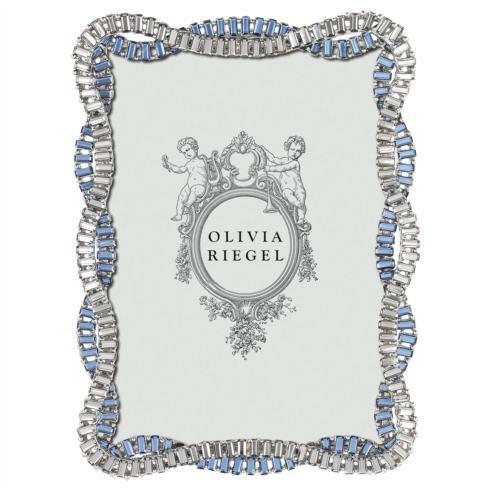 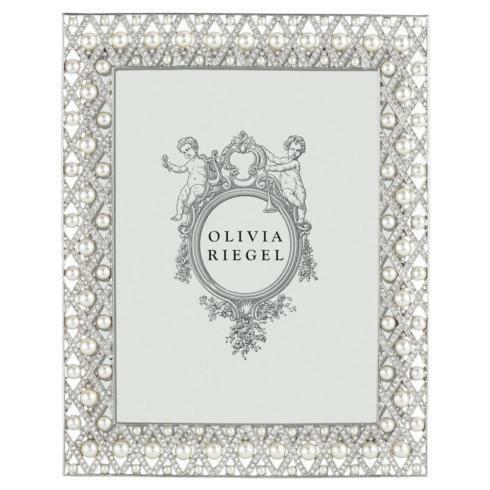 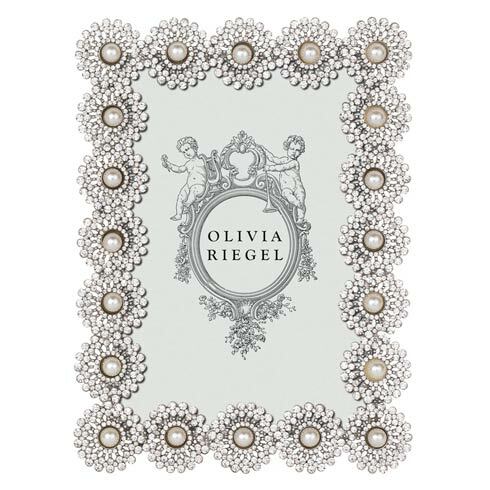 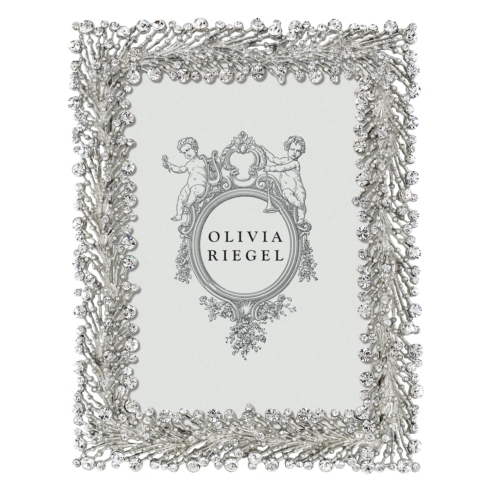 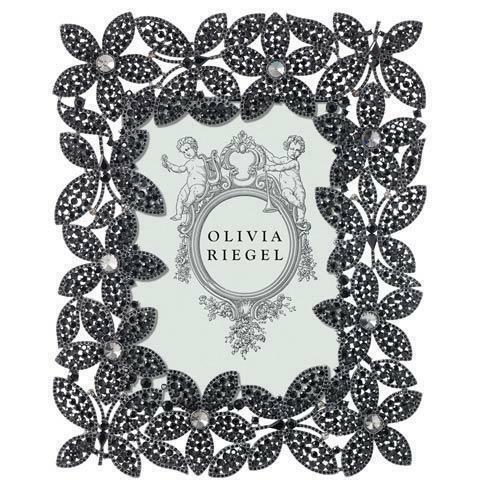 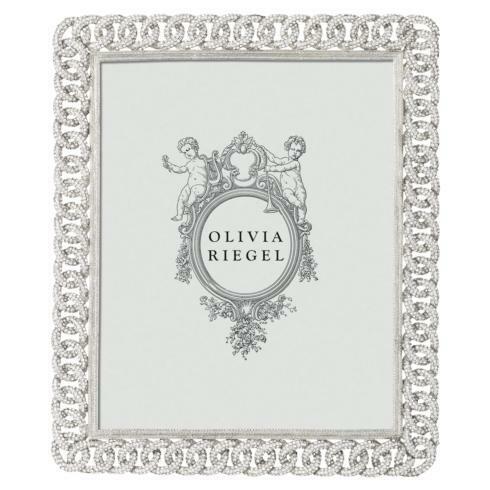 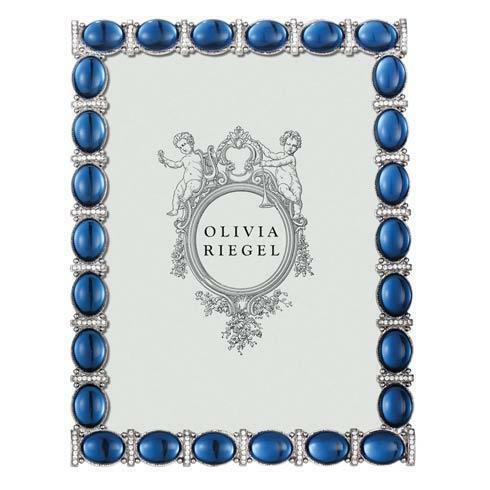 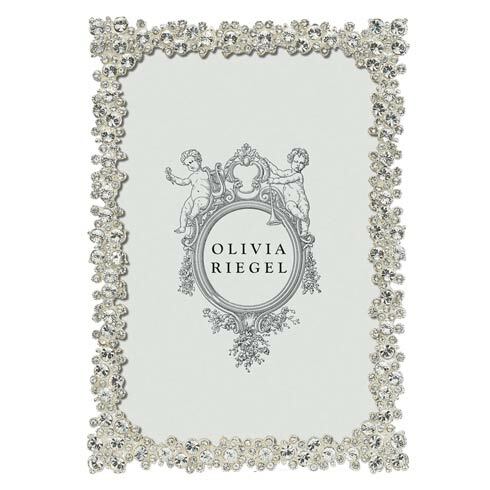 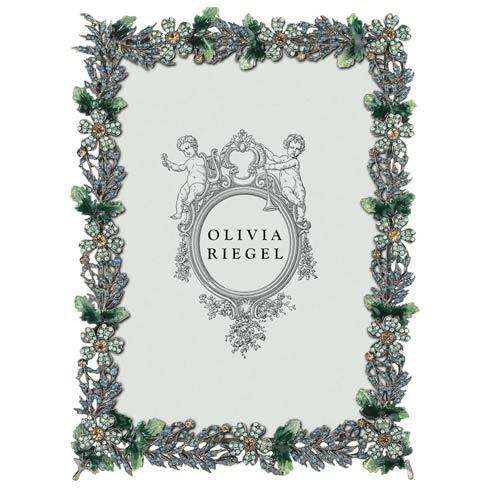 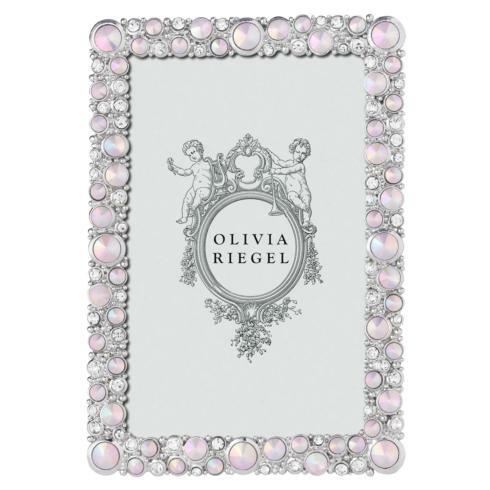 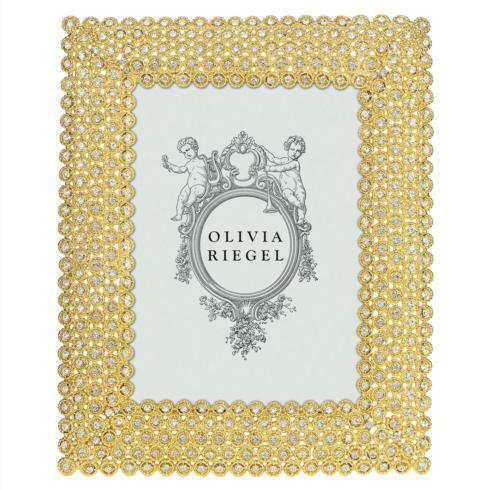 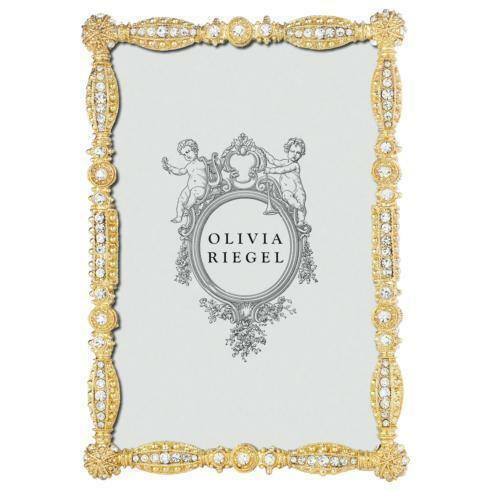 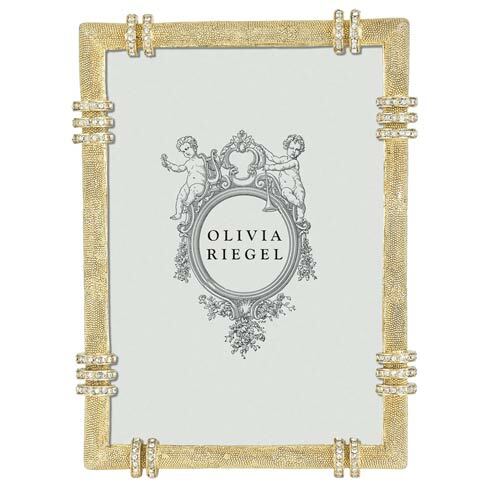 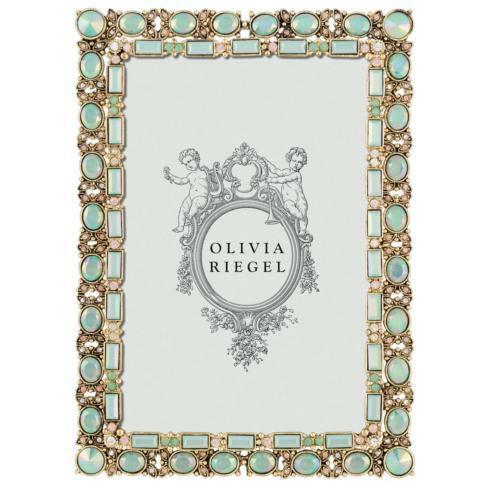 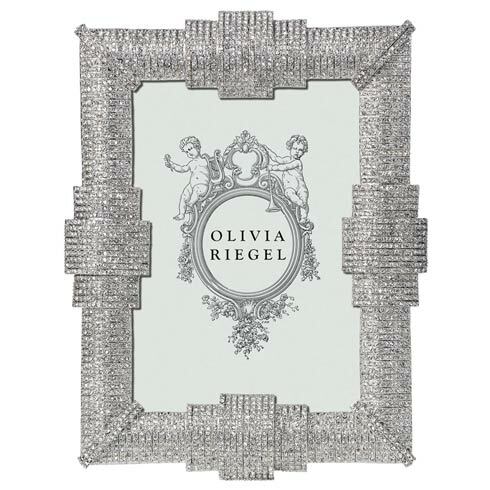 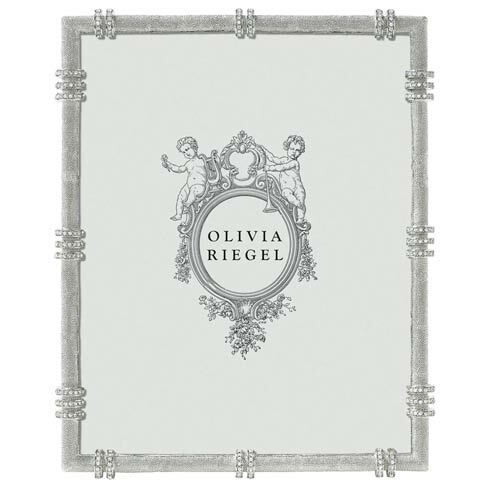 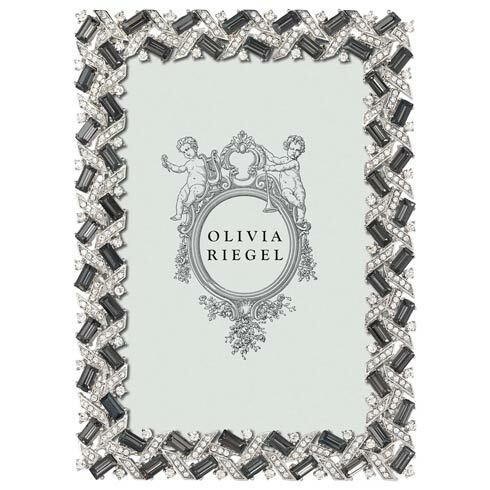 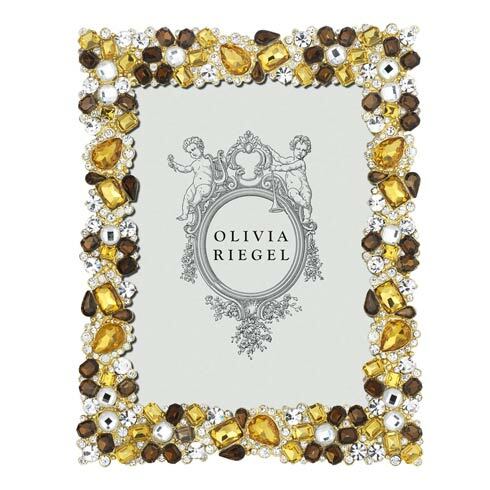 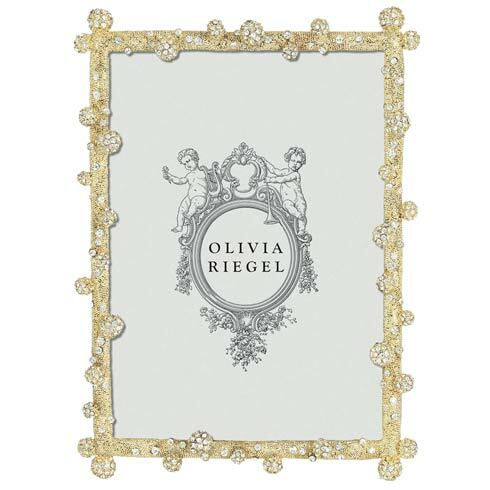 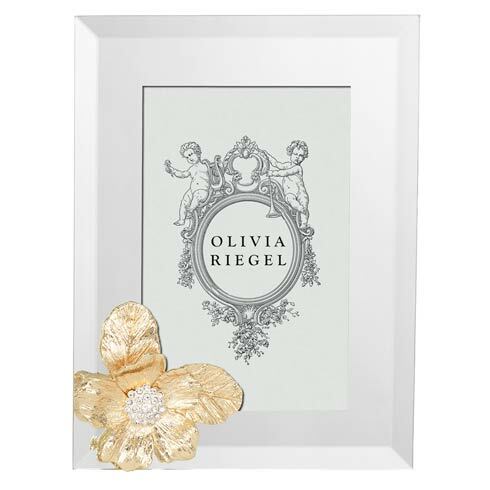 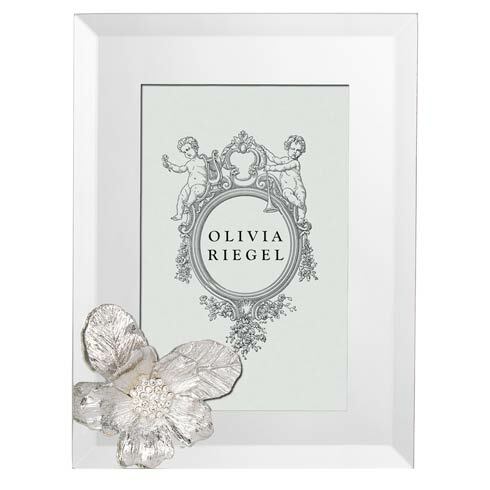 Jon’s fresh designs are meticulously handcrafted into exquisite works as each limited edition OLIVIA RIEGEL item is hand-cast in pewter and adorned by artisans with luxurious materials, including Swarovski® crystals, semi-precious stones, rhinestones, and enamel.